Hi, I'm a jeweller and silversmith living in London, and I also write novels. 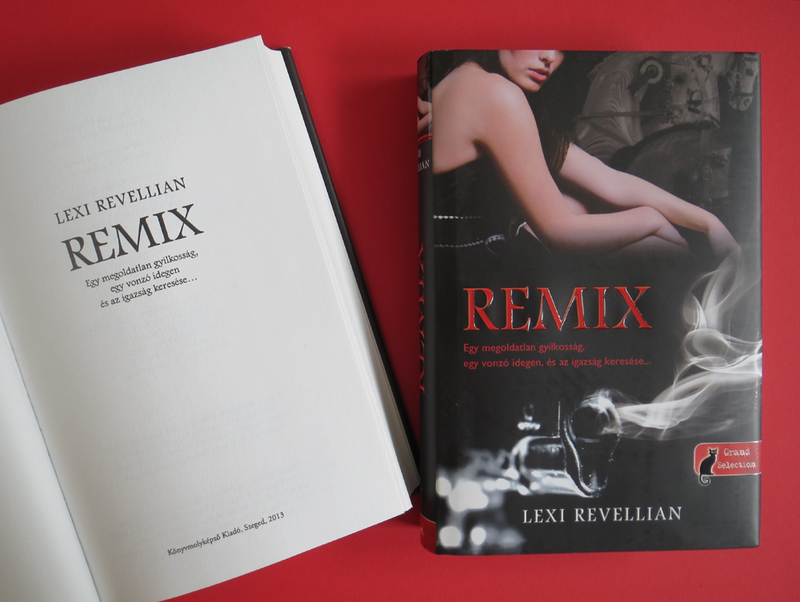 I've sold over 70,000 ebooks since self-publishing, and my mystery/ romance Remix spent eight months in the UK Kindle Top 100. My latest novels, The Trouble with Time (Time Rats Book 1) and Dreams of the Machines (Time Rats Book 2) are published by Amazon's Kindle Press. I’ve recently released my latest, Future Warrior (Time Rats Book 3). On this website, you can read two entire short stories I've written, find out about my novels (and read the first chapters) or email me. My books are available to buy on Amazon. You can visit my writing blog here: LEXI REVELLIAN: my writing and other related matters. To get an email when I release a new book, click HERE. I won't email you apart from that. This is the only book trailer I've made. Must do more. I tend to relate music to each book. Click on the title to hear the music on Youtube. U2 - Where the Streets Have No Name When I listen to the start of this track, I can see the start of Ice Diaries, the film; a snowy landscape as far as the eye can see, with the odd church steeple sticking out; a light getting nearer as a snowmobile approaches and turns in a spray of snow; Morgan’s set face; then a shot of London where he is heading, landmarks glittering above the snow as the sun rises.